On the 21st of May, organisations and individuals from around the world are invited to celebrate World Day for Cultural Diversity for Dialogue and Development. At EOSE we strongly believe that the sport sector should contribute to this special day which provides a unique occasion to showcase the common heritage of humanity. Indeed cultural diversity is a source of renewal of ideas and societies, through which we open up to others and craft new ways of thinking. And we know that not only the sport sector can draw immense benefit if it embrace a culture of diversity, it is also a powerful tool to feed intercultural dialogue as a common universal language. This is the reason why, EOSE is joining forces with SportMalta, the Werkgevers in de Sport (WOS) and the Mykolas Romeris University (MRU) to celebrate #WDCDDD. 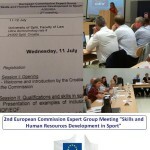 The T2MIS partners (an 18 months project supported by the European Commission under Erasmus+ Sport Chapter – small collaborative partnership) believe opening dialogue on diversity is critical to individual and organisational growth and invite all sport stakeholders to step up for change. In our opinion, there might be nothing better to support Cultural Diversity for Dialogue and Development than Learning Mobility. Indeed WDCDDD provides an opportunity to deepen our understanding of the values of cultural diversity and to learn to “live together” while learning mobility enhance our understanding and acceptance of different cultures by allowing to get another perspective on culture, organisation and systems. 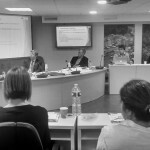 It is our understanding and a common belief from many organisations that the sport sector could benefit from the adoption of a culture of learning mobility which would allow all stakeholders (the individual, the host and the sending organisations) to win through mutual enrichment where ‘giving’ and ‘receiving’ become the order of the day. 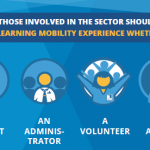 Indeed through learning mobility, the sector will be more interconnected and will get the opportunity to build/increase its capacity. 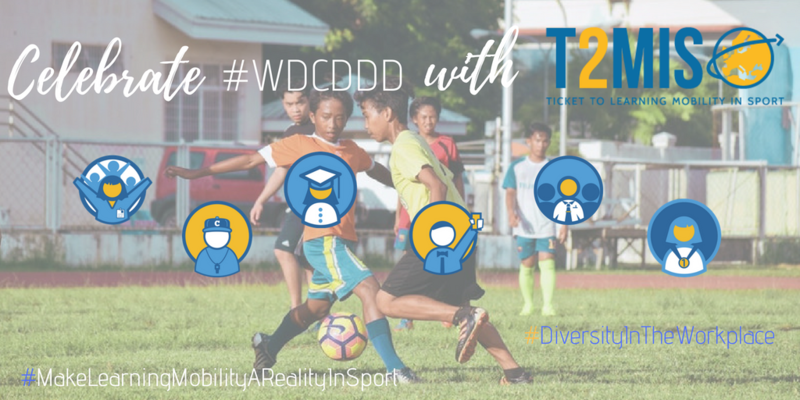 On the occasion of the World Day for Cultural Diversity for Dialogue and Development, we believe the sport sector could work together to #MakeWhatsNext! Let’s join forces to ensure access to Learning Mobility for Sport will be a priority in a near future. 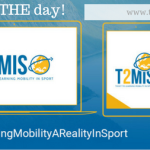 We, the T2MIS partners, invite all stakeholders to take the web by storm on 1st of June with video and messages using #T2MIS official hashtag: #MakeLearningMobilityARealityInSport. Why the 1st of June 2018? Because we will officially launch the T2MIS online platform, a tool to help individuals and organisations active in their journey towards Learning Mobility.